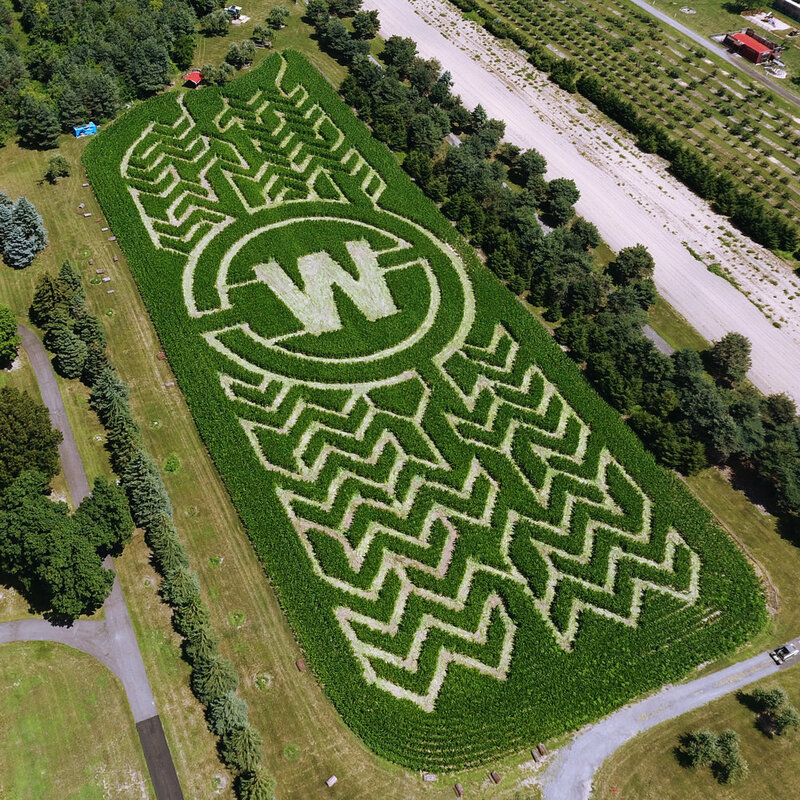 Wiard’s Orchards has worked with Precision Mazes for 10+ years. Every season, Rob and the team design a new maze for Wiard’s that guests love—always new, always different, at a reasonable price. 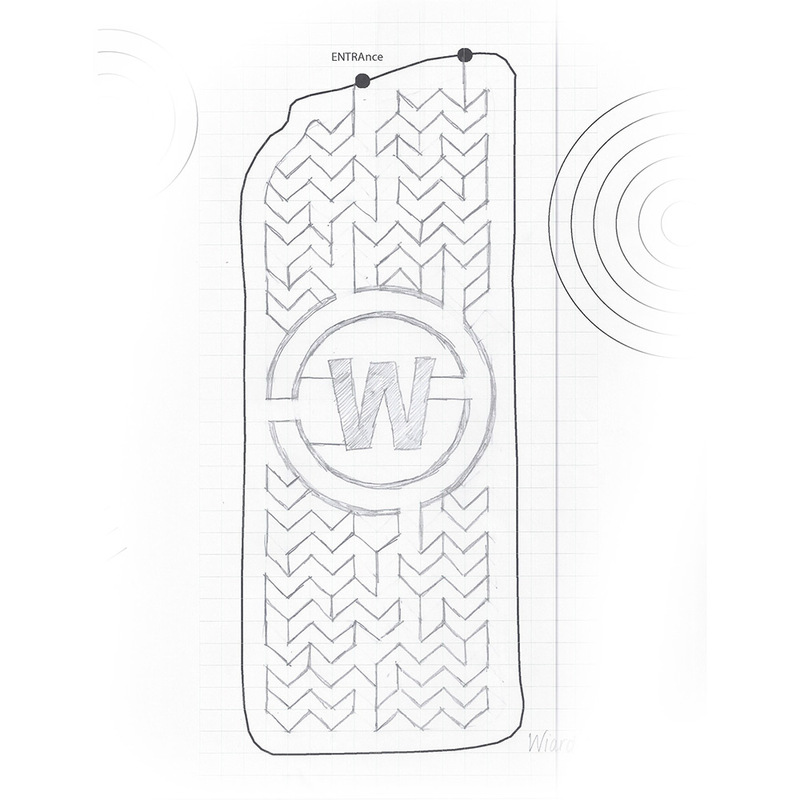 With Precision Mazes’ help, they’ve made the corn maze a seamless addition to their Country Fair with minimal effort on their part.